Love is in the air. And so is Solitaire! 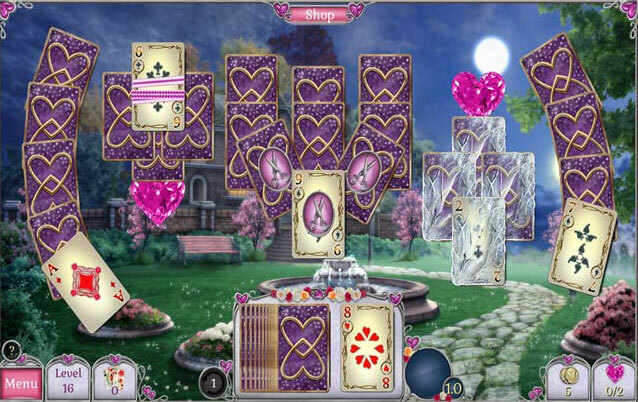 Enter the enchanting world of Jewel Match as you fall head over heels for this charming new Solitaire adventure! 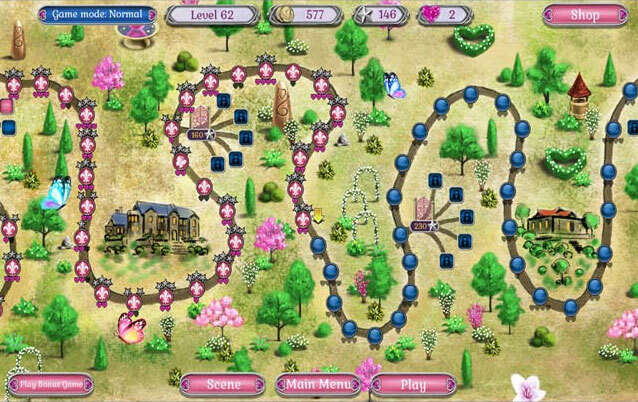 Discover and rebuild 5 gorgeous scenes as you follow each passionate couple across the land. Play 200 levels, plus 50 bonus mahjong levels to unlock! 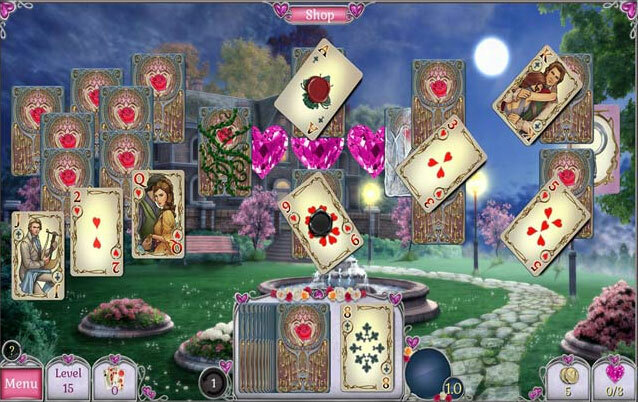 Dozens of game play variations add to the classic solitaire game, such as obstacles, power-ups, frozen cards, and more! Search every last level for gems and coins that you can use to purchase new upgrades for each scene, plus aim for the elusive “Perfect” in each level.